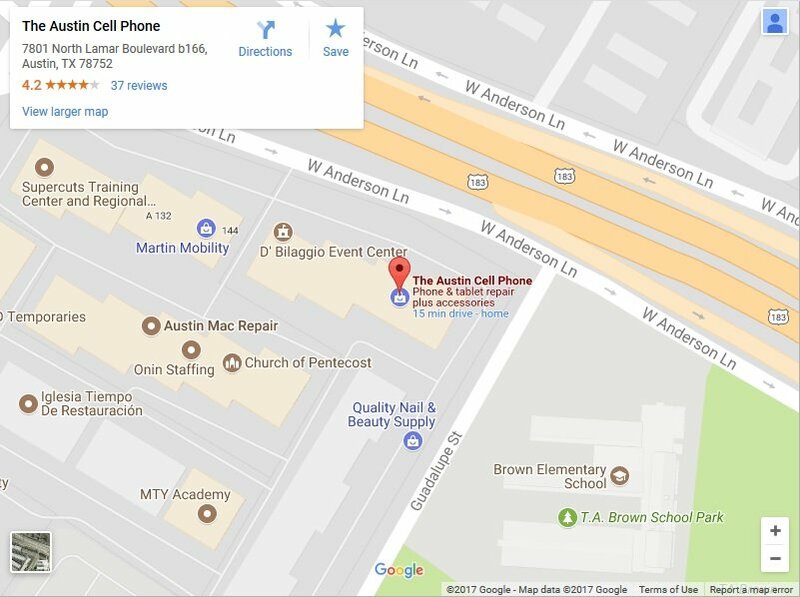 You have discovered one of the best places in Austin where you can get some real help with your smartphone or tablet. Our mission is to offer solutions to your problem in the quickest and least expensive way without sacrificing quality or service. There is very little we cannot help with when it comes to smartphones & tablets. The most common thing we provide to out awesome customers is our highly rated repair services for smartphones, tablets and laptop screens. 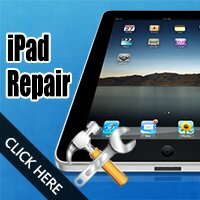 Like most cell phone repair shops we specialize in iPhone repair & iPad repair. However, also specialize in Samsung Galaxy repair as well as many other smartphones including LG, HTC, Motorola & much more. Aside from our repair services, you can also buy a used or refurbished smartphone. We have cell phones available for all the major carriers that are ready to activate today. 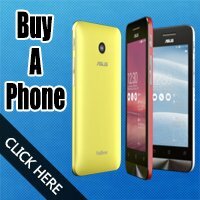 You can also find basic flip phones for sale too. Your business with us includes our help to get it activated so that you walk out with a working phone. Imagine the time saved by not having to take a trip to another store. This service is completely optional & will not cost you anything extra. 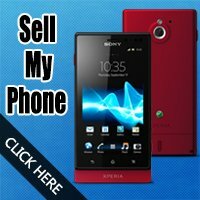 Need to sell your ﻿﻿iPhone, tablet, iPad, laptop or any other electronics? You can do that here too. For the really old stuff there is no buy back value. However, we will make sure it gets recycled responsibly. Lastly, you can get your iPhone unlocked and other smartphones too. These unlocks will not removes an iCloud lock on an iPhone. Only Apple, or the original owner can do that. However, for some Android smartphones we can bypass the Google account. As mentioned above, we will always suggest the best solution that serves your need. We will never mislead, over charge or suggest a more expensive option just to make a few extra bucks. We believe in providing superior service along with our experienced skill. 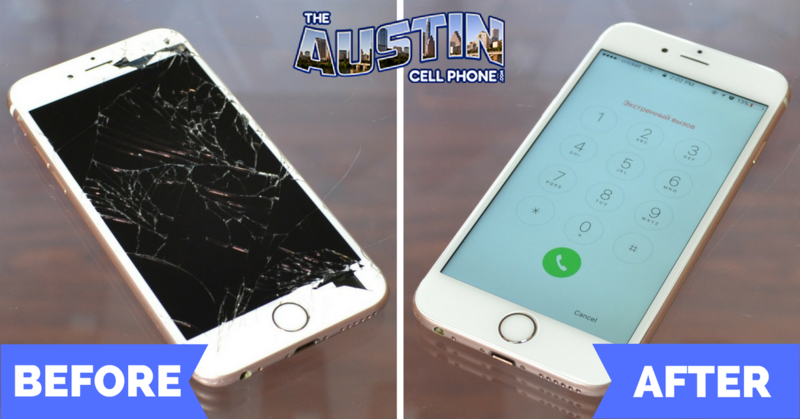 Once you experience The Austin Cell Phone difference, you will be back to business with us. ​In the market to buy a home? Contact Austin Realtor Fonz to help with your Austin ​home ​search. There is no obligation to discuss your goals and how he can help.